Let Us Service it at the Factory Recommended intervals. Check your tires air pressure at least once a month. Fill to recommended pressure as stated on drivers door label. 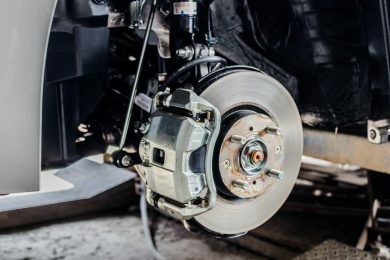 We are one of the leading auto repair shops serving customers in Hollywood, Pembroke Pines, Dania, Davie, Cooper City, Weston, Fort Lauderdale, Sunrise, Miramar, Hallandale Beach, West Park, Aventura, Miami Gardens, Miami Lakes, North Miami. 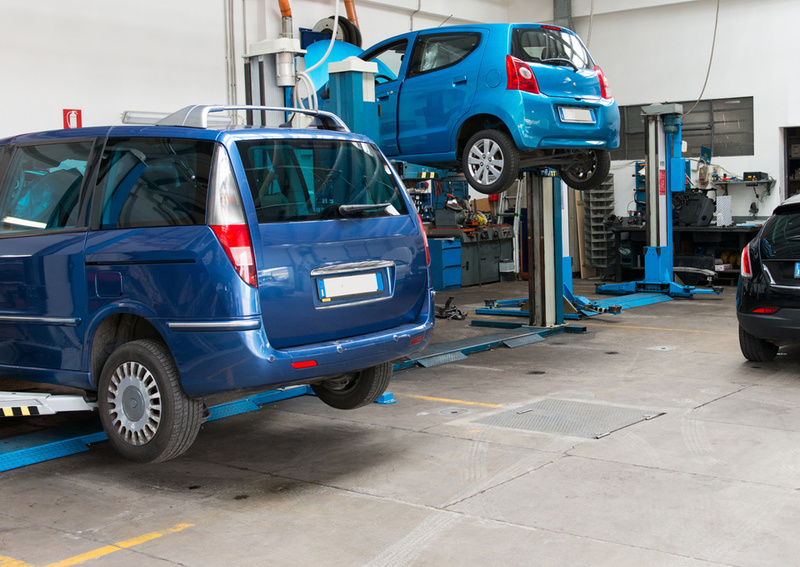 All mechanic services are performed by highly qualified and Master Certified Technician-Mechanics. We are RepairPal Certified Top Shop in Broward County. If you want the quality and professionalism you expect, with a more personal and friendly atmosphere, you have found it. 12 Month or 12000 Mile Nationwide Warranty on most repairs. We only do the work that is needed to fix your problem. We provide top notch maintenance and mechanical repairs for all types of vehicles. We are a Full Service Auto Repair Facility. Our extensive knowledge and over 40yrs of experience, allows you the piece of mind knowing your car or truck will be cared for. 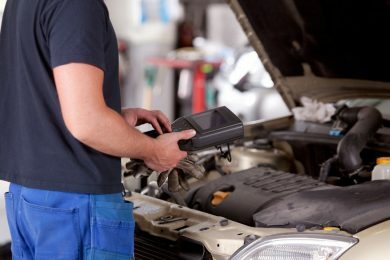 Our professionals know how to handle a wide range of car repairs. I took my car to Callahan's Mr. Tom repaired my car explained everything to me within a couple of hours my car was fixed I was delighted with the service and will keep returning in the future I'm very satisfied with the work without exception the experiences have been outstanding. I would highly recommend this place to any one who wants great service, honest value, and really great people." I think he is an excellent mechanic. No one has been able to work on my antique corvette. He can always fix it. He is very reasonable.I am happy with that.without exception the experiences have been outstanding. I would highly recommend this place to any one who wants great service, honest value, and really great people." Prompt, accurate, high quality and within the quote he provided me. Very friendly man and well done. Did a great job! without exception the experiences have been outstanding. I would highly recommend this place to any one who wants great service, honest value, and really great people." Best kept secret. I would not take my car anywhere else. I would highly recommended Tom Callahan to anyone who is looking for an honest, trustworthy and knowledgeable mechanic. 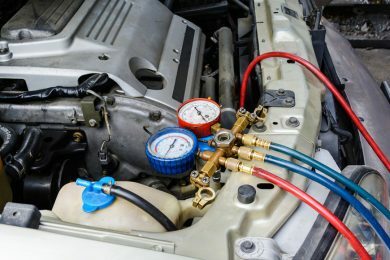 History: After my mother was told by another mechanic that she should look into purchasing another vehicle soon with no 'real' explanation, I wanted a second opinion. I then decided to do a search online and found only great and positive reviews about Tom and his expertise, and so my mother and I took the chance. Best thing we have done thus far... not only did Tom inspect my mothers car and couldn't find any leaks (as the previous mechanic mentioned), in fact, he thought the car was in good conditions. We had Tom do a tune-up to the car at our request and we couldn't be happier. I'm very pleased with the choice we made in trusting Tom with our vehicle and having him now as our mechanic. I would not hesitate in advising others, if you are looking for a reliable mechanic(who isn't), Tom is the person one should go to.